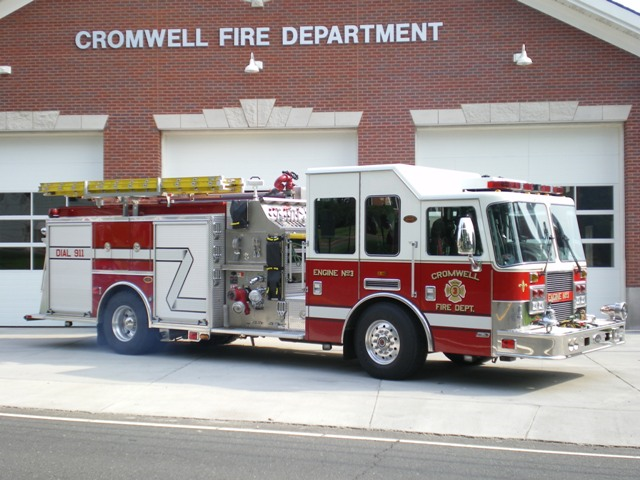 The mission of the Cromwell Fire Department is to protect lives and property in the Town of Cromwell, and in the surrounding area when called upon for mutual aid. We are a service organization with many tasks to perform. We welcome all interested individuals who wish to help us achieve our mission. This mission statement was adopted by the Officers in 1999. 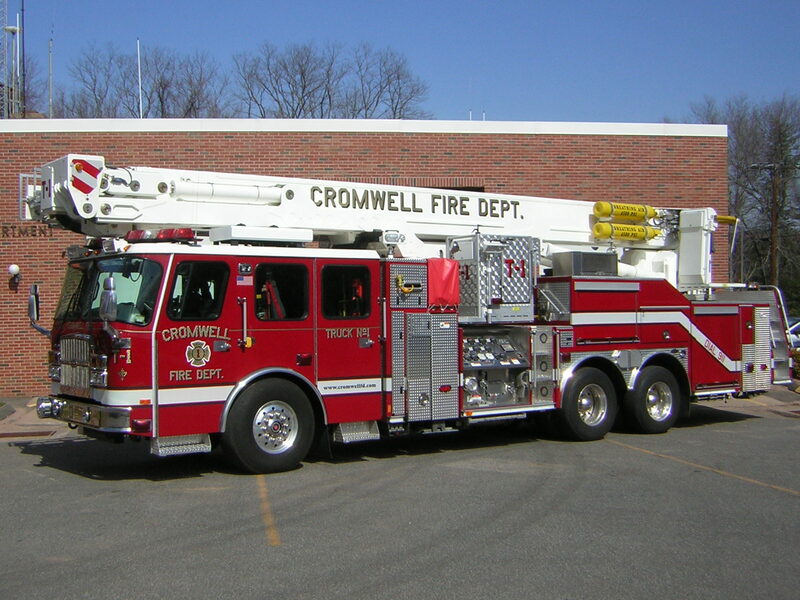 You can do some simple things to help emergency personnel reach a person in need. Use the letters S-I-R-E-N to remember the right way to yield to an emergency vehicle. S: Stay Alert Drive defensively, keep the noise level down in your car and look for more than one emergency vehicle approaching when you hear a siren. I: Investigate Check your rear-view mirror, scan in front and on both sides of your vehicle, try to estimate the closing speed of the emergency vehicle and plan your next move. R: React React quickly, but calmly and scan in all directions before pulling over. Always use a turn signal when exiting the roadway and don’t slam on the brakes or pull over suddenly. E: Enter Before re-entering the road, make a visual sweep in all directions, turn on your signal, and gradually merge back into traffic. N: Never Never stop at a place that doesn’t have enough room to pull over safely and never follow or try to outrun an emergency vehicle.